Smart speakers such as Amazon Echo, Google Home, Apple’s Homepod and JBL’s Link Series have found a place in the daily lives of French people, becoming the new personal assistant of more than 1.7 million users according to Médiamétrie. 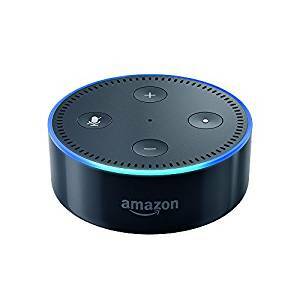 With an average age of 39 years, users of smart speakers are younger than the average Internet user. They typically belong to higher socio-professional categories and live in a household of at least 3 people. Users of smart speakers mostly “ask” their equipment to listen to music. Next comes requesting practical information, such as questions about the weather, and in 3rd position is media usage, such as listening to live radio. Online searches are in 4th place. However, the use of smart speakers for shopping or ordering a taxi or a takeaway food is still not very widespread. Smart speakers seem to have a large potential of development in the country based on recommendation since users have a satisfaction rate of over 70 per cent.